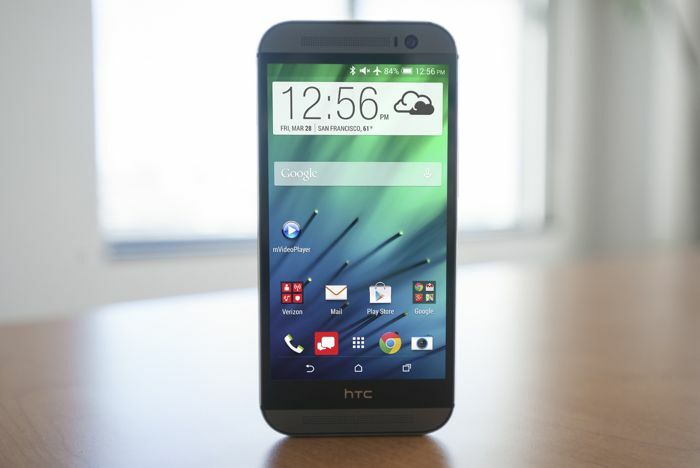 Post the launch of the flagship M9 at MWC this year, HTC today brought out a tweaked version of its predecessor HTC One. 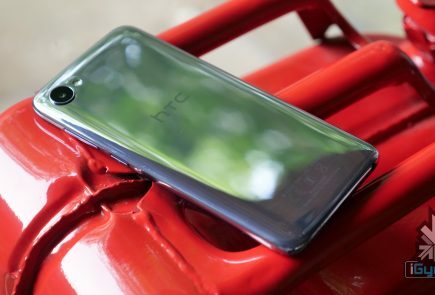 Dubbed as HTC One M8s, the smartphone embraces the same all-metal body and trademark features of the One such as BoomSound front speakers, Duo camera, and more. The handset is launched at a price of GBP 379.99 (in Indian currency that translates to approx. Rs. 35,000). With a full HD display of 5-inch (1080×1920 pixels), the screen of the One M8s comes with a Corning Gorilla Glass 3 coating. 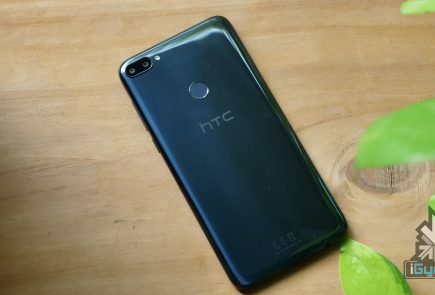 The smartphone holds a tweaked 64-bit octa-core Qualcomm Snapdragon 615 processor clocked at 1.7GHz, bundled with 2GB RAM. The internal storage option stands identical at 16GB, which is expandable up to 128GB via MicroSD card slot. 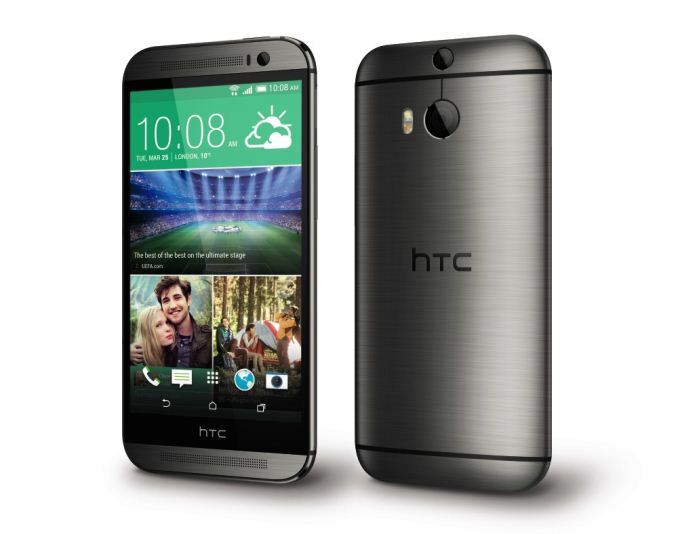 The One M8s runs on Android 5.0 Lollipop with HTC Sense 6.0 skin on top, while the One (M8) came with default Android 4.4. KitKat, upgradable to 5.0 Lollipop. The rear camera is the one feature which gets a major boost. 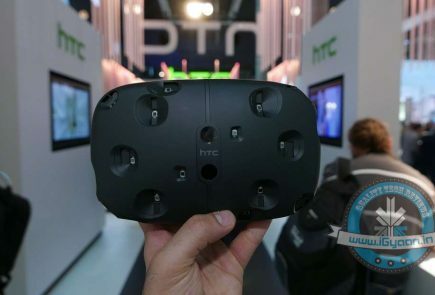 The device now sports a 13-megapixel duo camera. The front camera is static at 5MP just as the previous iteration. 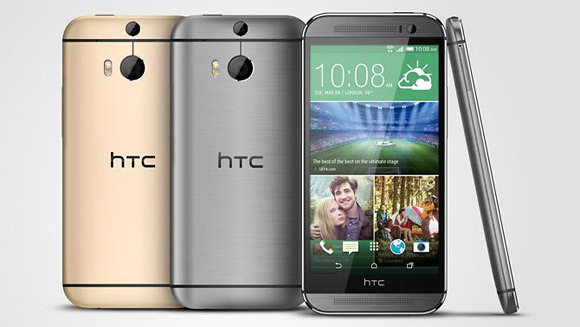 Battery is also a noticeable change in the One M8s. A 2840mAh, just as the one fitted on to the One M9, powers the handset. 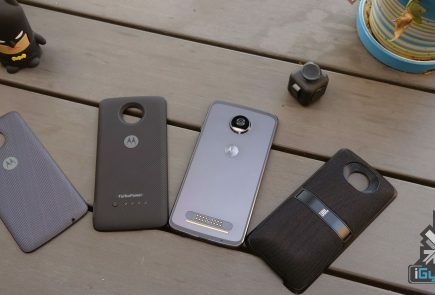 Connectivity options include 4G LTE, GPS/ A-GPS, Wi-Fi, Bluetooth 4.1, and NFC. 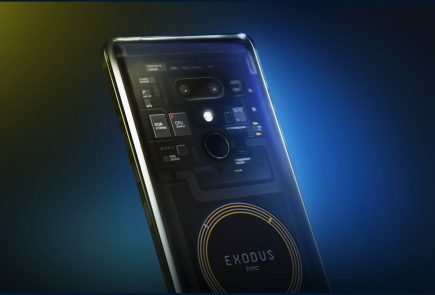 The smartphone will be available in the European market early April in three colour options – Glacial Silver, Gunmetal Gray, and Amber Gold. Meanwhile, there is no word about the device arriving in other countries.